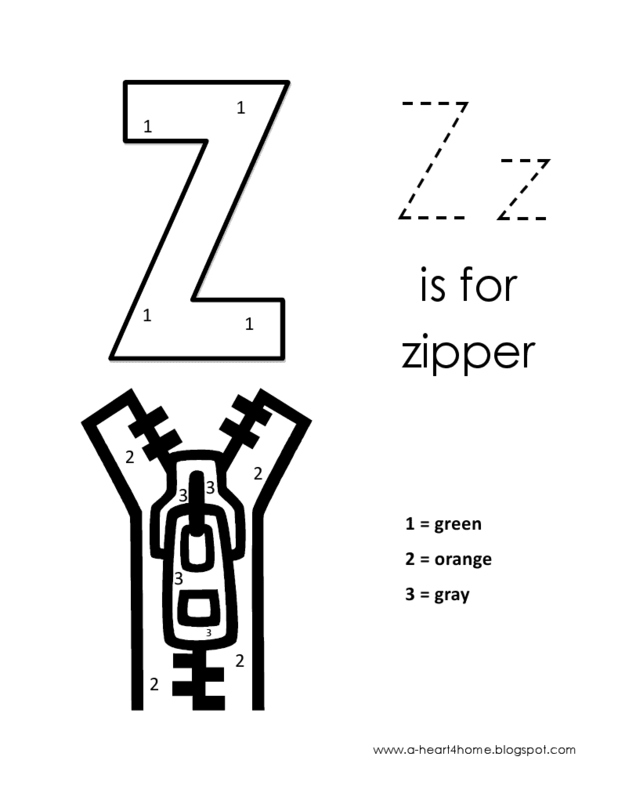 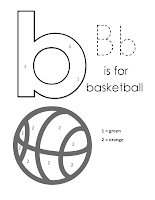 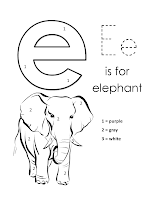 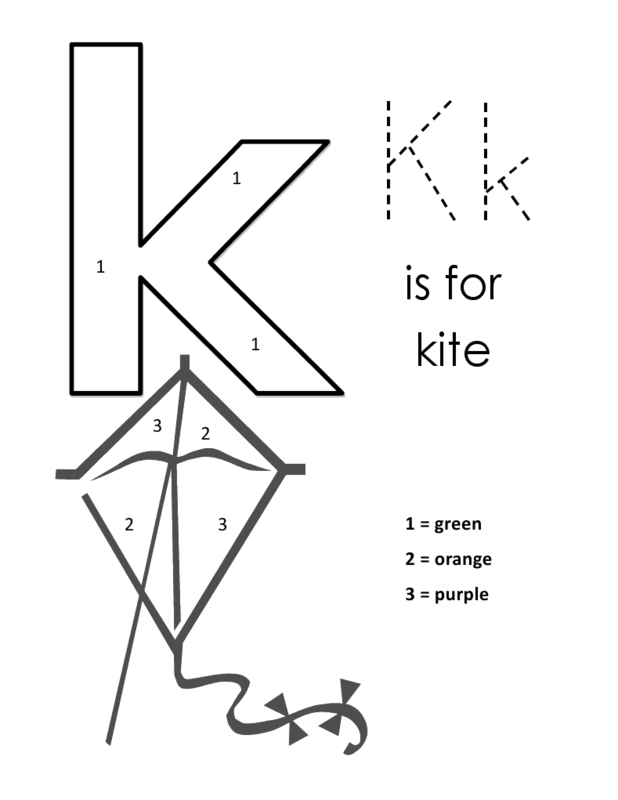 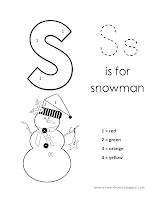 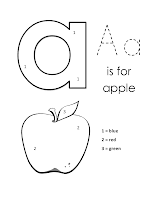 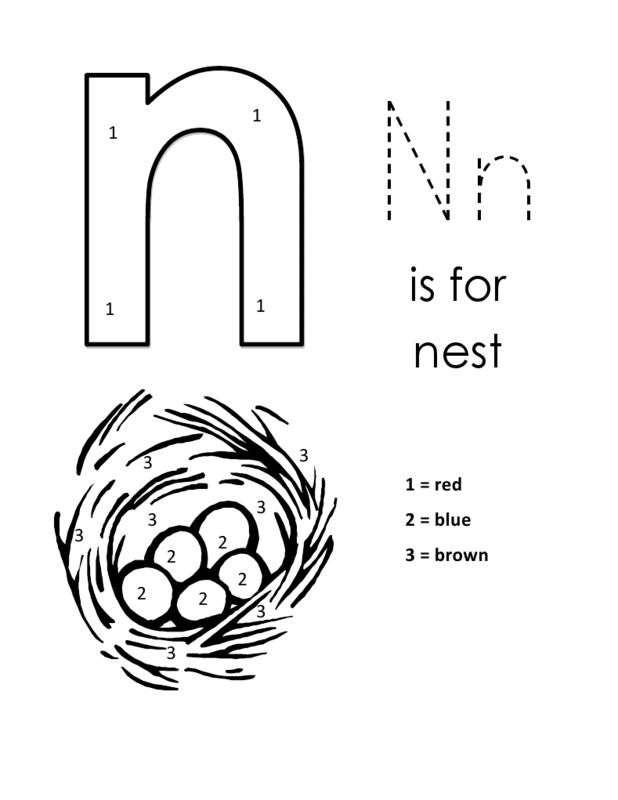 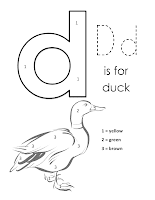 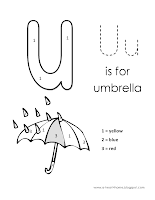 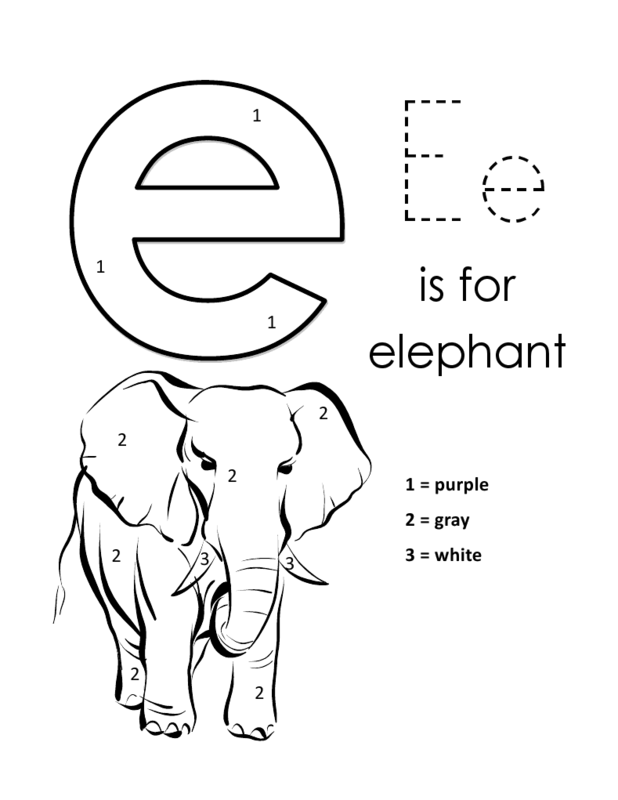 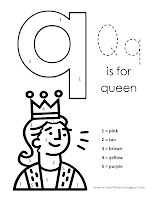 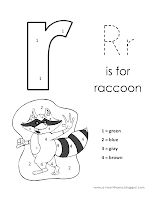 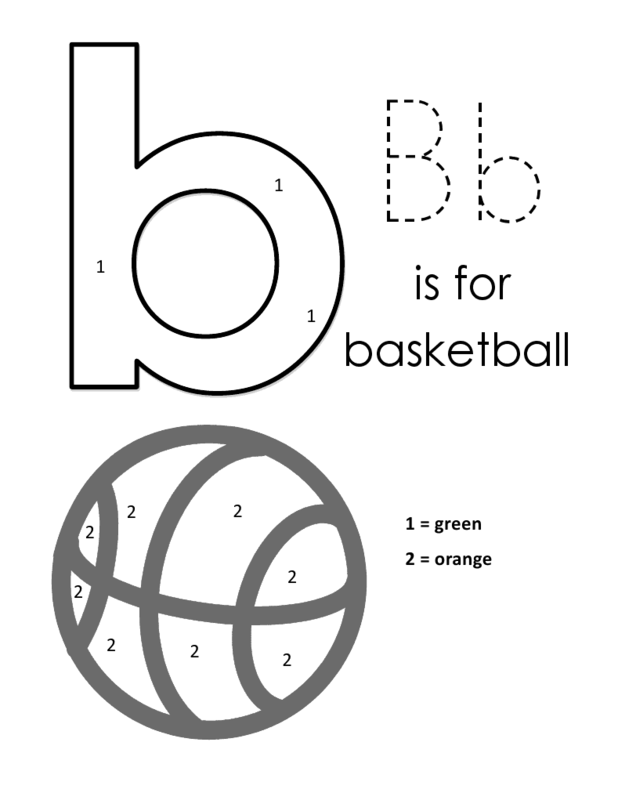 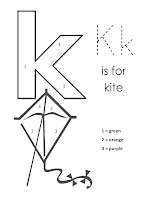 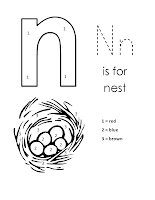 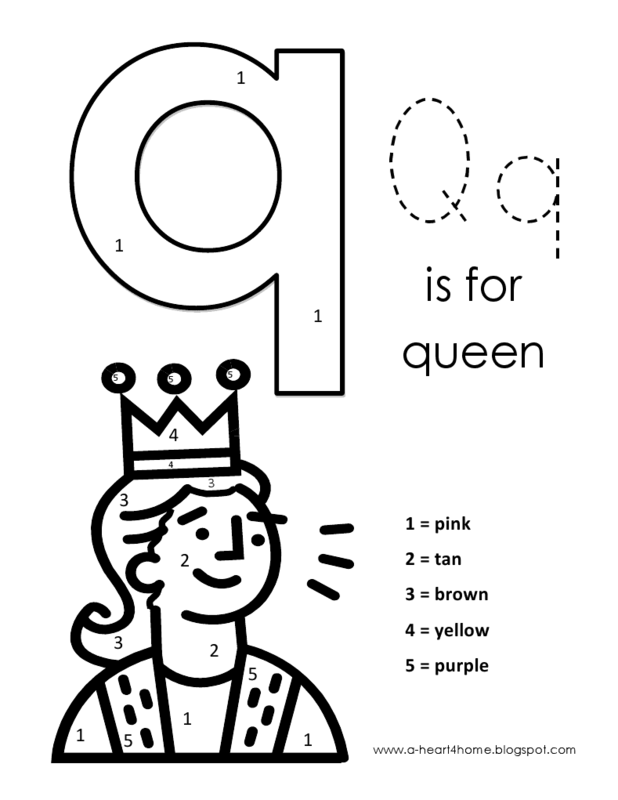 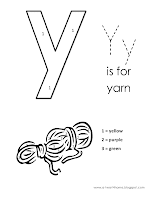 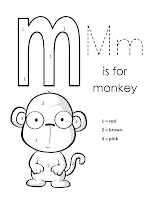 You can now purchase the entire lowercase alphabet color by number bundle in our Teacher’s Notebook shop as one easy download for only $1.25! 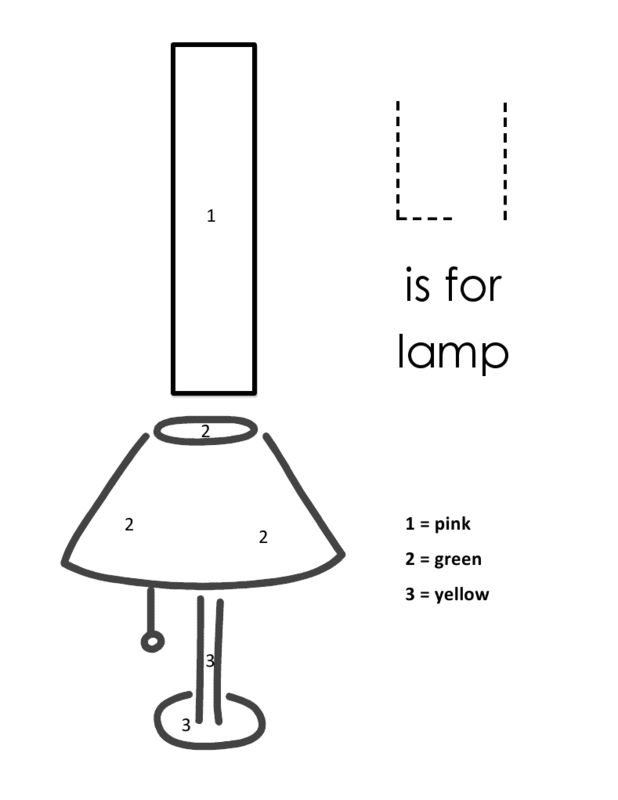 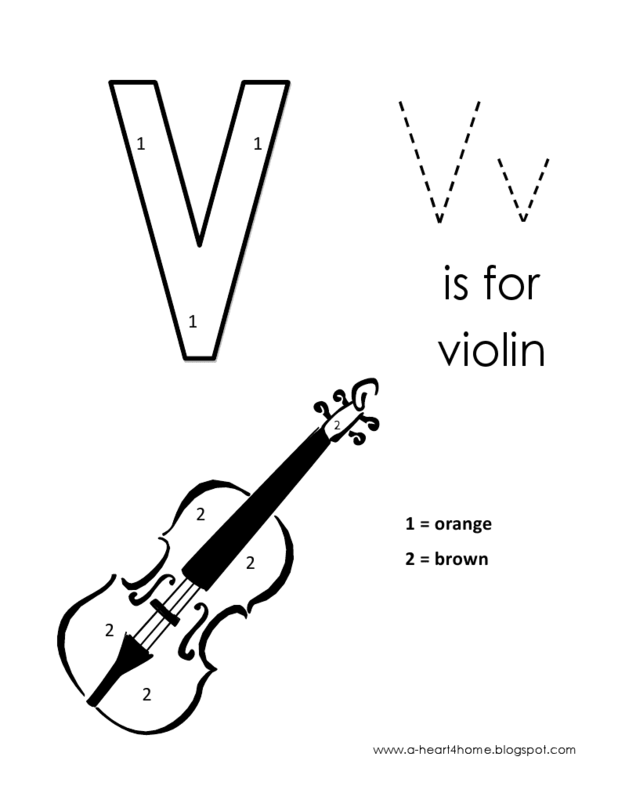 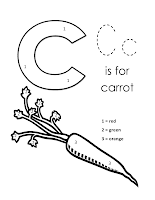 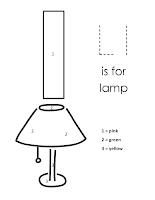 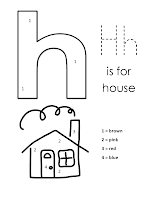 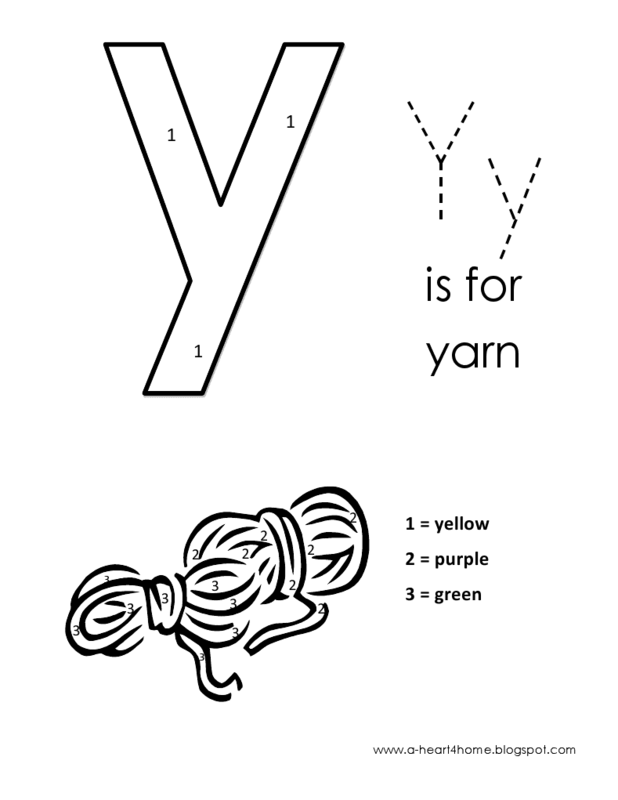 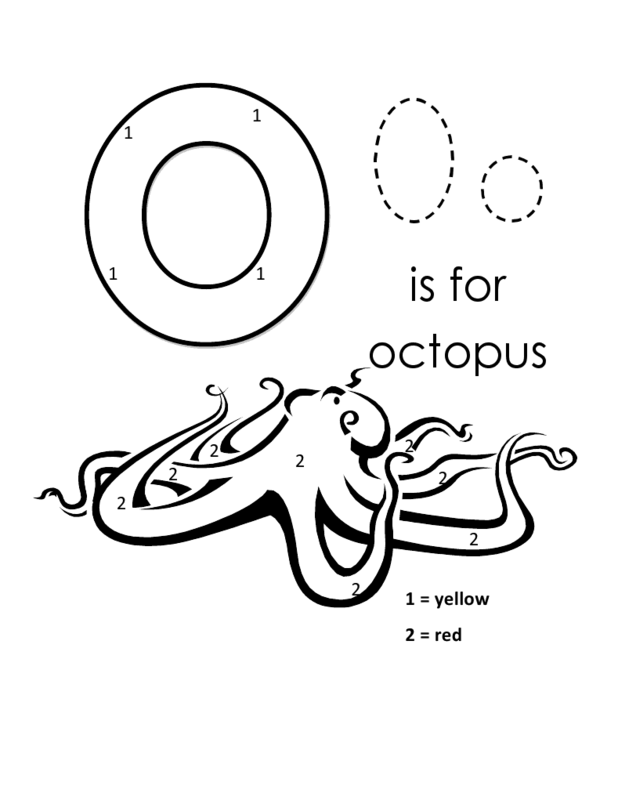 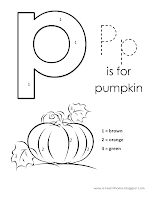 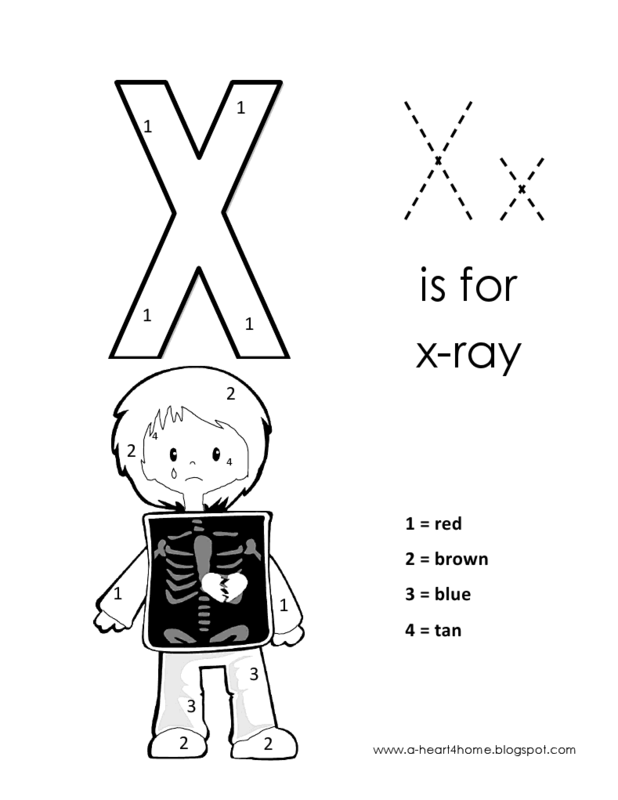 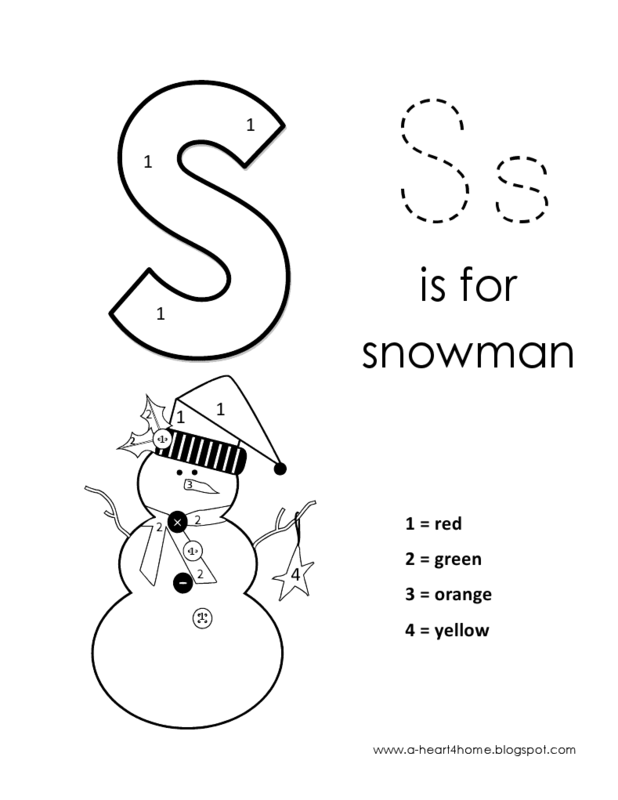 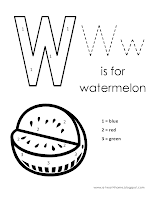 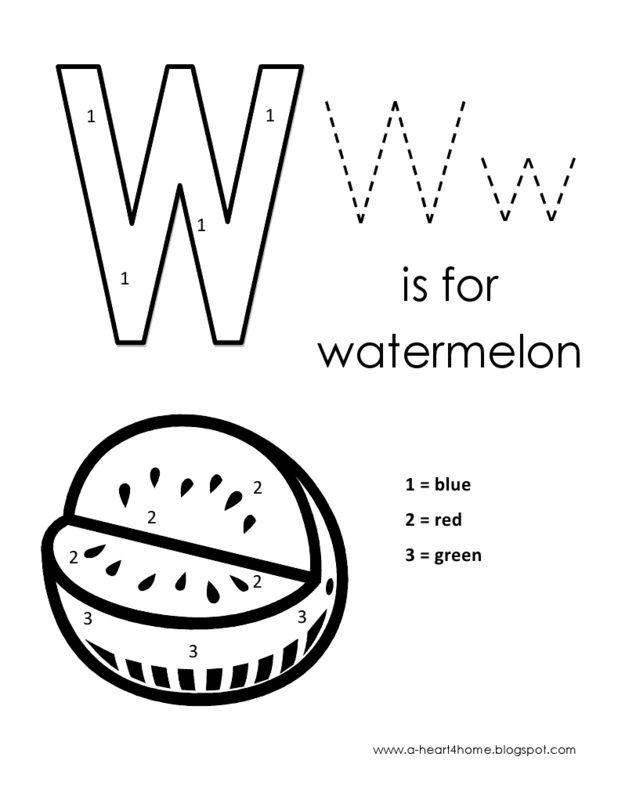 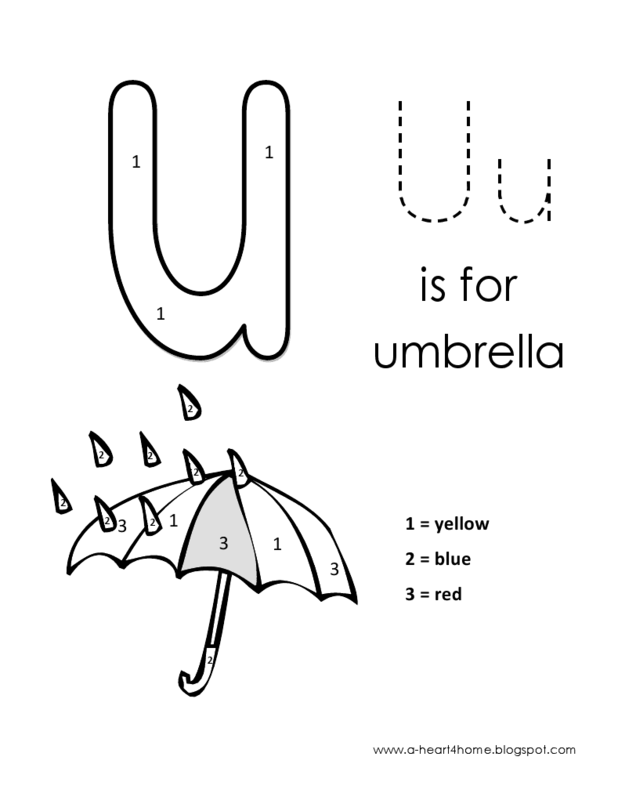 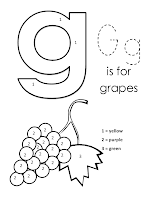 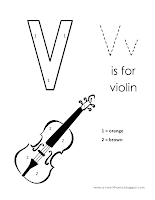 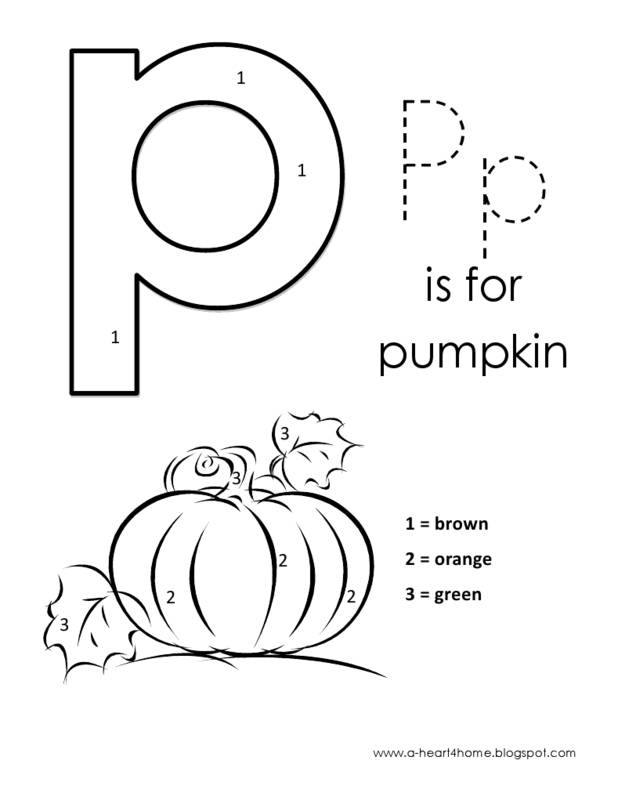 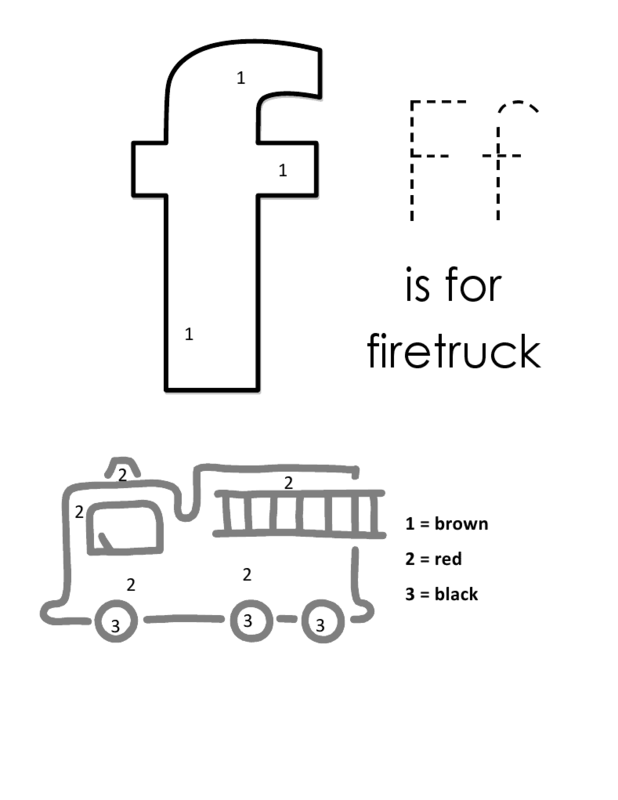 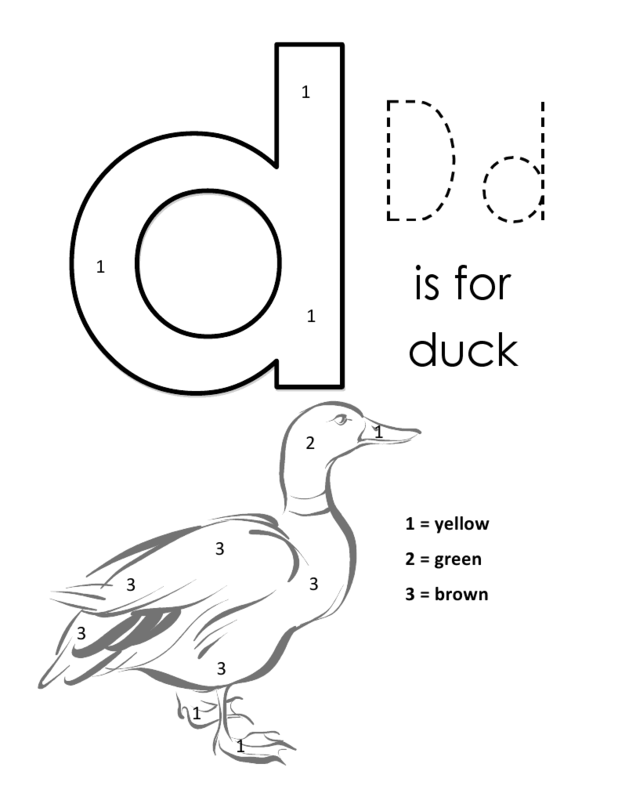 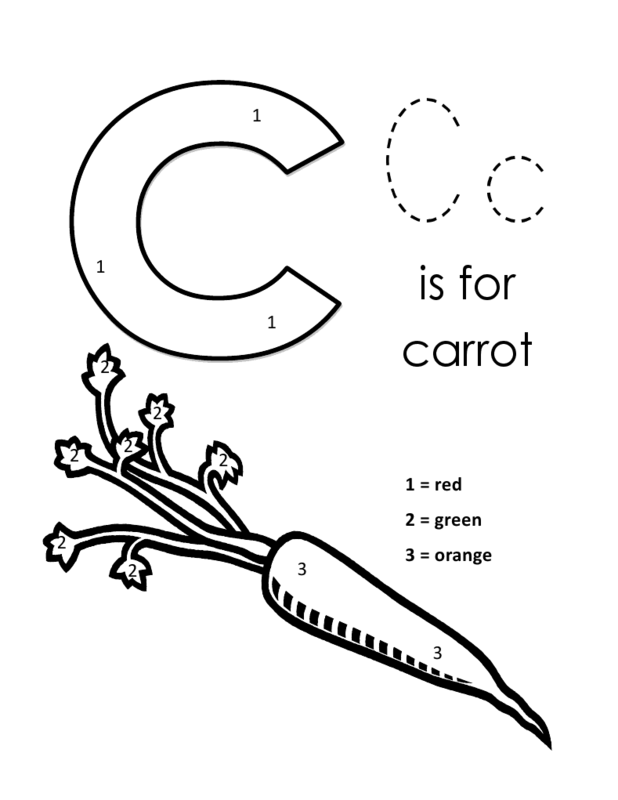 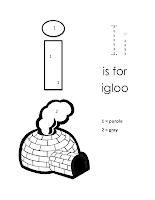 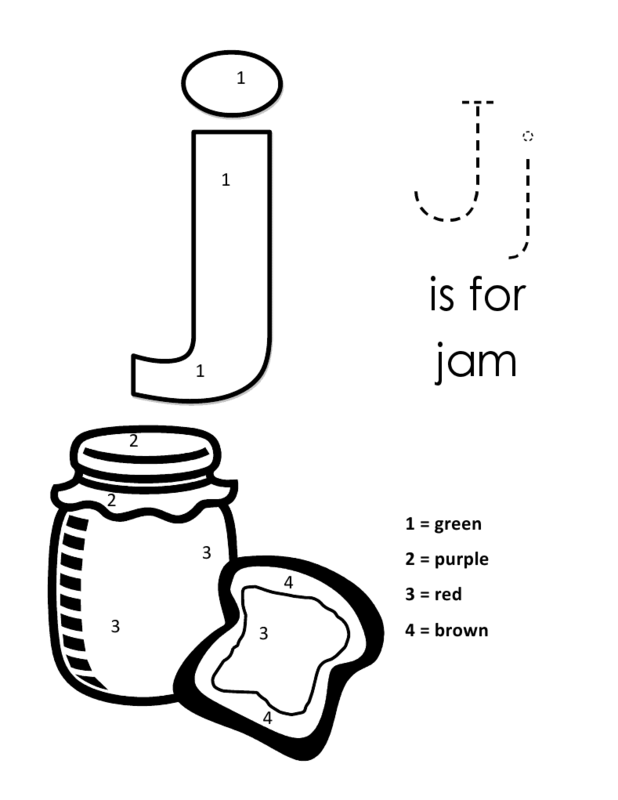 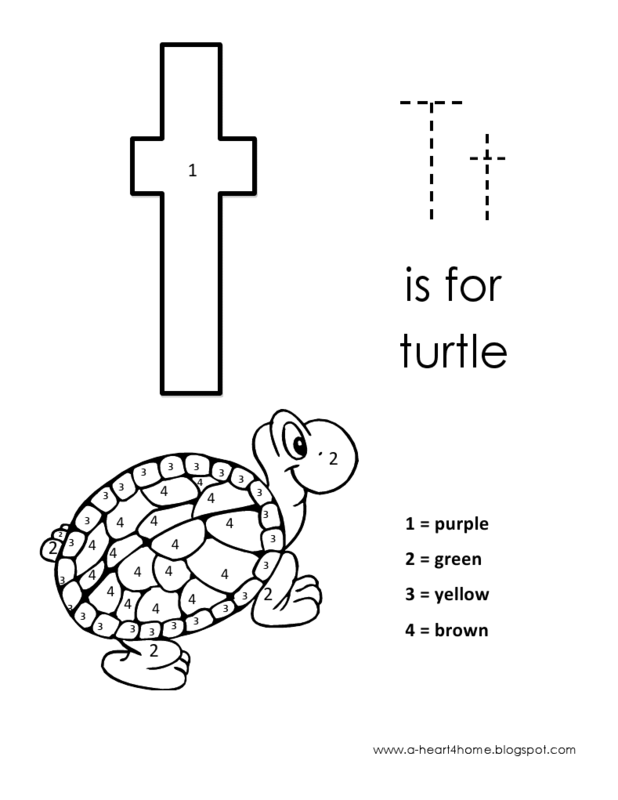 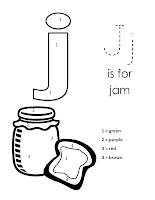 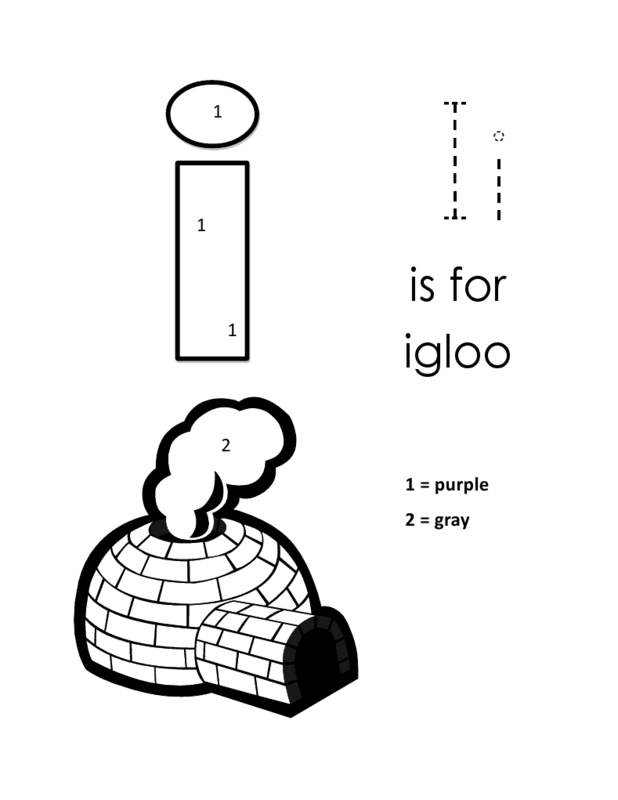 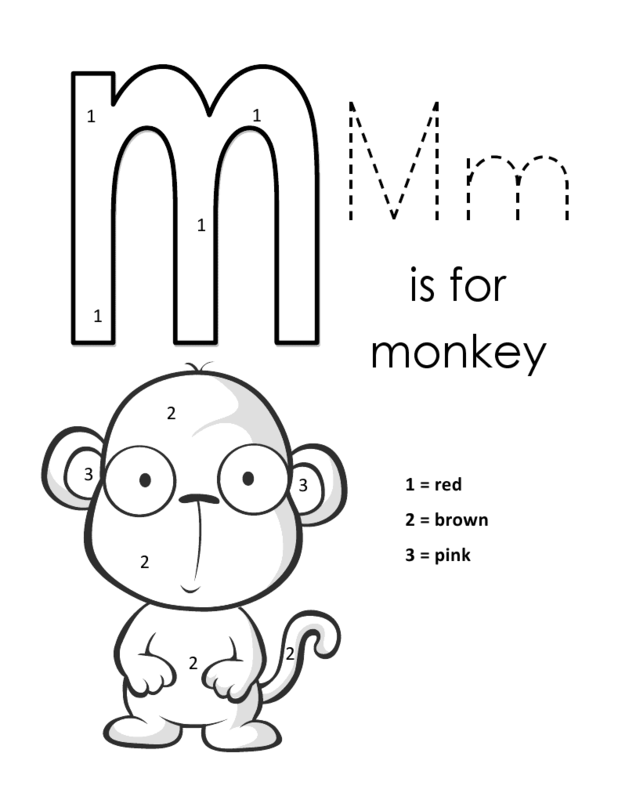 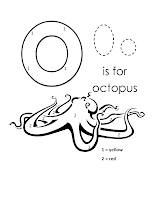 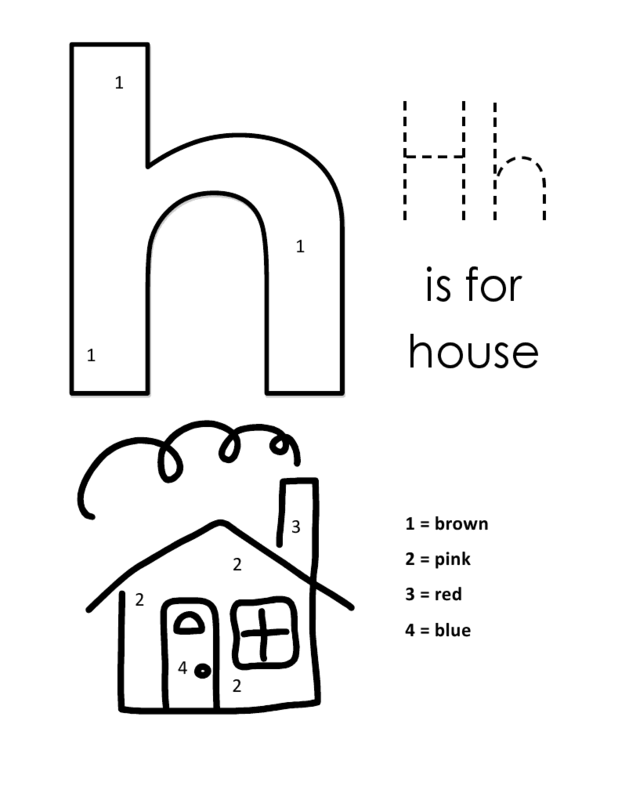 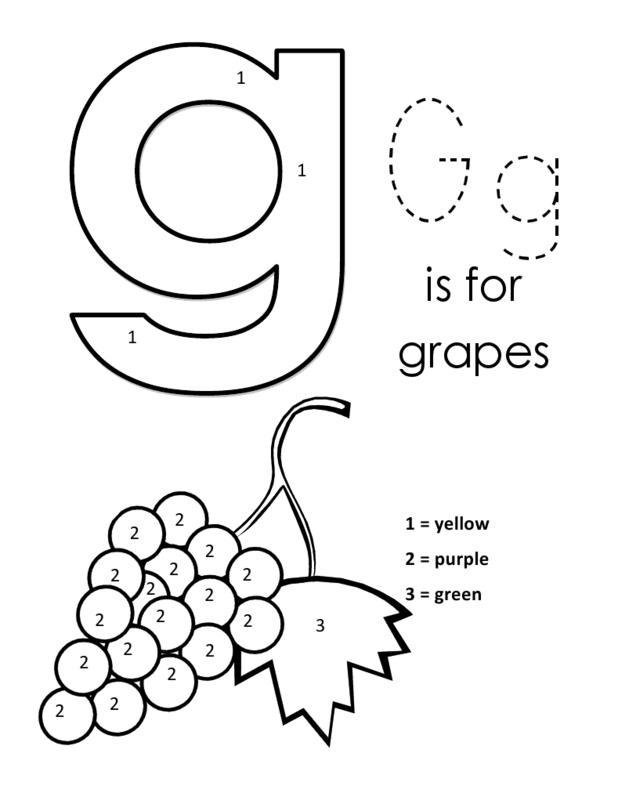 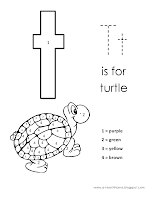 Our preschoolers loves using these color by number pages. 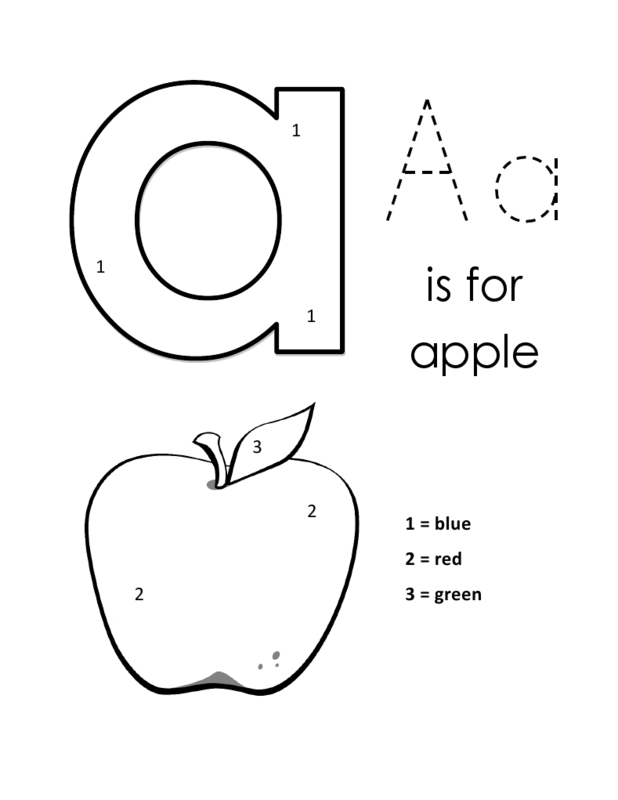 Right now we’re working through the alphabet one letter at a time. 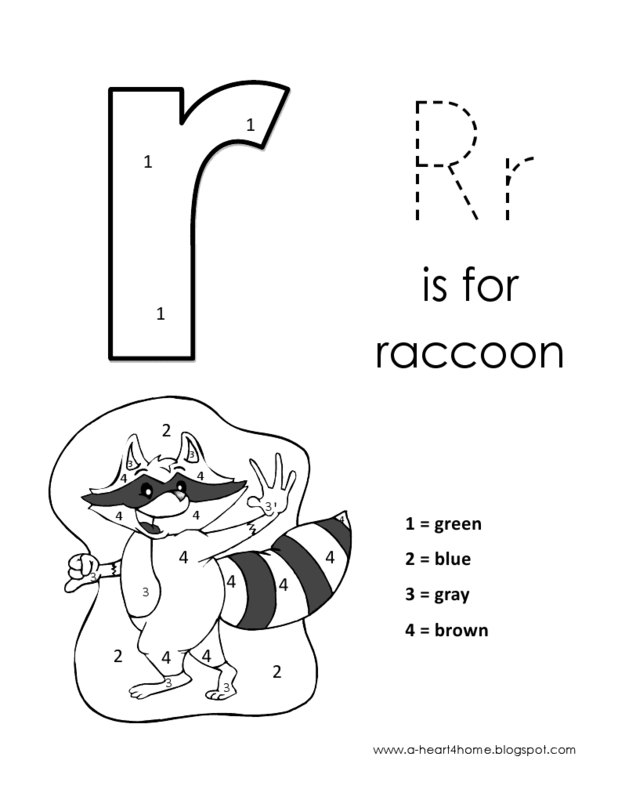 To download individual files, simply click the thumbnail title to open each printable in Google Docs. 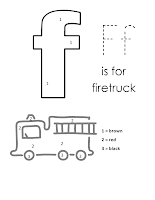 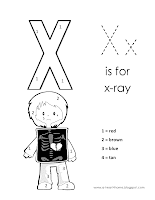 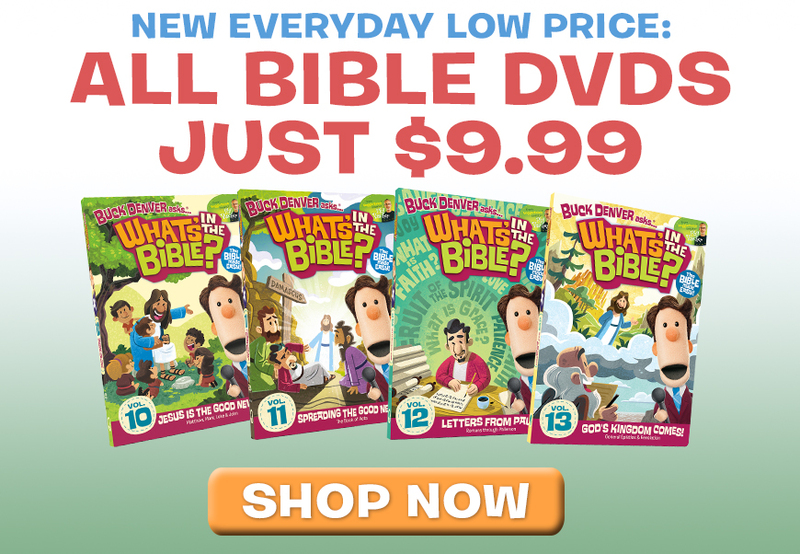 Then click File to Download or Print. 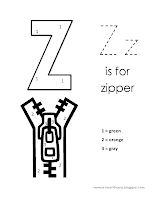 After you download simply right click and Save as..